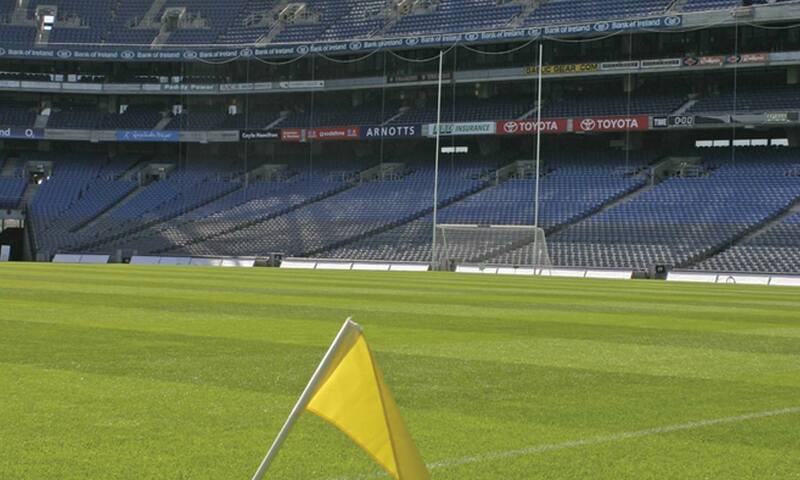 The story from Carron Co Clare to Croke Park in Dublin. Michael Cusack rose up from humble beginnings in a herdsman’s cottage in the great famine to founding one of the greatest sports organisations in the world. 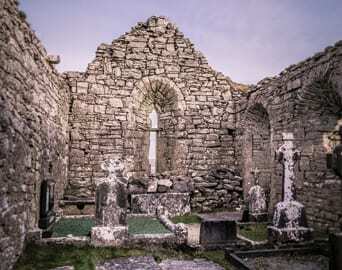 Carron is a small rural village in North Co. Clare, Ireland, situated in the heart of the breathtaking Burren. 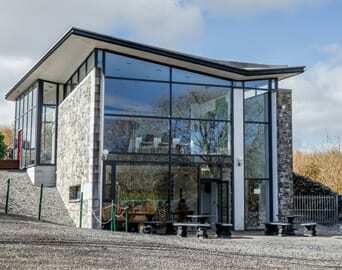 The Cusack Centre, Carron, Co. Clare is situated amongst the rugged beauty of the Burren. We are an exhibition centre founded in memory of the legendary Irishman Michael Cusack. 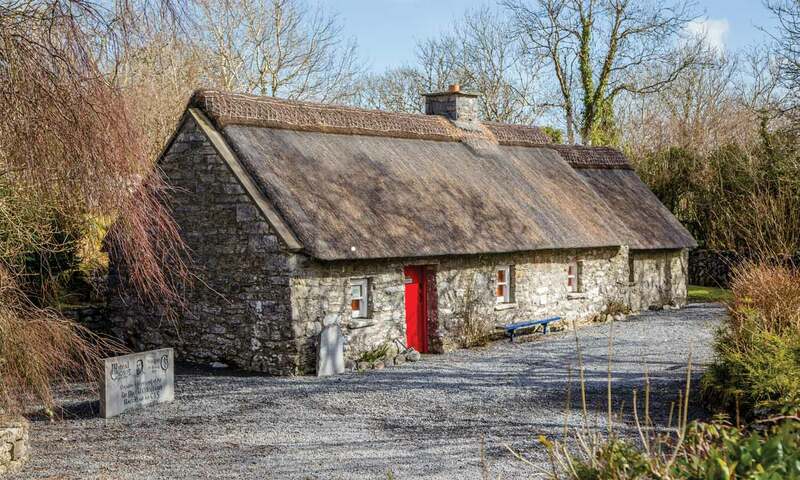 Our aim here at the centre is to relate his remarkable story through our audio visual exhibit set in the original thatched cottage where Michael was born in 1847 during the Famine years. 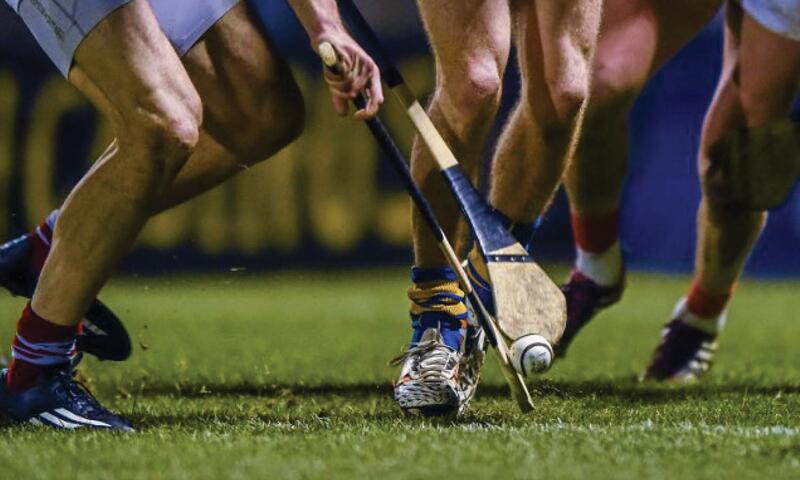 It is a truly immersive experience combining Irish history, culture and heritage which expresses the story of Michael Cusack’s life and times and explores his most outstanding legacy: the GAA. 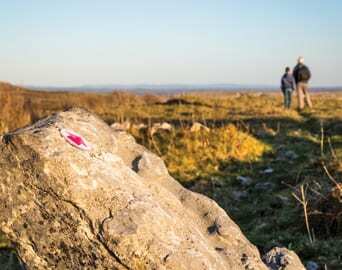 After this multimedia experience visitors can relax in the Tea Rooms, picnic area or wander further afield along The Cusack Way, one of many Burren walks, the trail threads through the stunning Burren terrain all the way to the megalithic Cahercommaun Celtic Cliff Fort. Our visitor centre and exhibit has something for everyone, young and old. It is the perfect day trip for schools, tourists or active age groups. 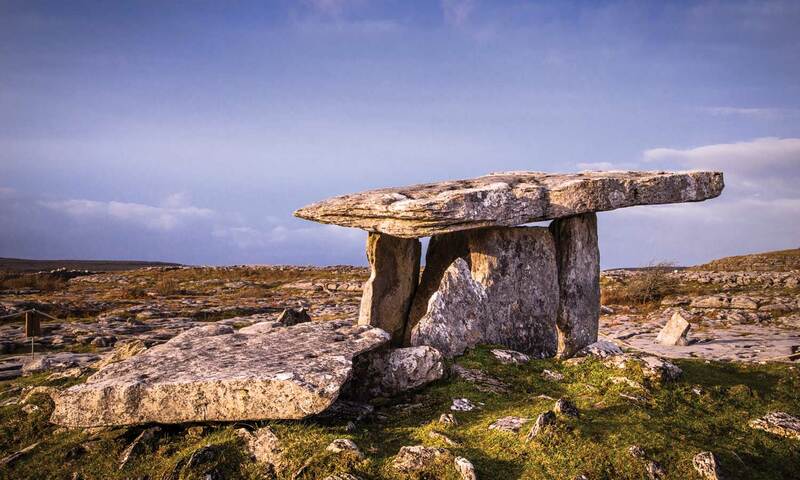 So whether you’re planning a Burren walk, looking for activities in Clare or interested in the history of the GAA be sure to visit one of the most interesting Co. Clare attractions: The Michael Cusack Centre. So come on, what are you waiting for, book your tour now! A MUST SEE FOR ANY GAA FAN. A WALK THROUGH TIME. KEEP UP THE GOOD WORK! Very interesting talk and displays. The cottage is lovely and covers a lot of interesting facts. Thank you! Fascinating exhibition. People here so friendly and informative. Breda and Gerry, Boston, US. Lovely visit, tea and scones delightful.